Stream anime episodes online for free, Watch One piece Episode 26 English version online and free episodes. 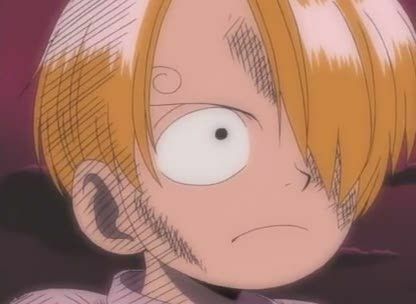 Anime Episode guide One piece Episode 26 English dubbed Stranded With Zeff held captive by Ghin, Sanji has no choice but to take Pearl’s hits. He reveals that he worked on a cruise ship that Zeff attacked, and when a storm hit, the two were the only survivors. Zeff sacrificed his leg to save Sanji and gave Sanji food, as both shared the same dream of finding the legendary ocean, All Blue. No longer able to fight with his legs and be a pirate, Zeff founded the Baratie. Sanji reveals that he will defend the Baratie with his life, and Luffy responds by attacking the ship’s porch with Gum Gum Axe.